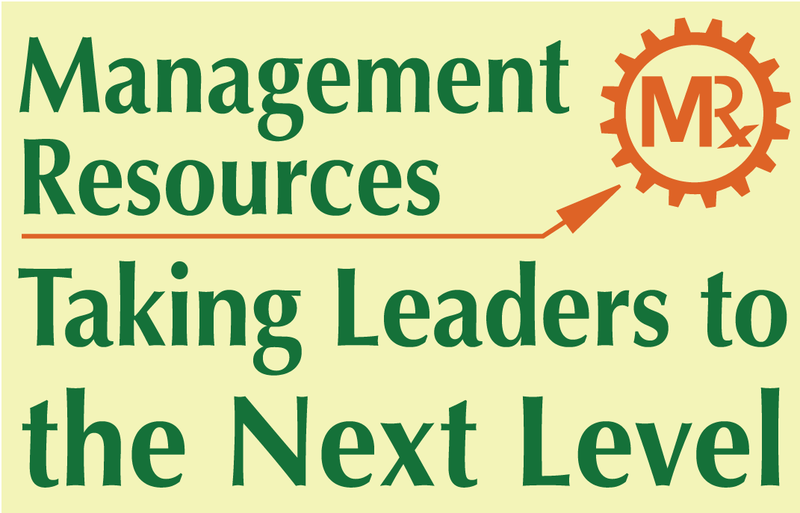 Our management and leadership training workshops are easily modified to relate to your goals, team, and business. We also design and deliver other training programs and workshops. We make them highly interactive; and they often are fun for the participants. Business leaders must wake up and take action if they want to retain their stars that could be ready to bolt in search of greener pastures. Financial fears and limited job openings kept many high performing employees in unfulfilling jobs over the past few years and business leaders may have gotten complacent with their surplus of top talent. Now, the job market has improved for employees with in-demand skills. In this interactive presentation, Stuart Sidle will help you answer: How do you determine which employees are stars? Why it is important to distinguish functional from dysfunctional turnover? Why do star employees quit? What are the best strategies for retaining your stars? Rapid or significant growth, change, or decline creates certain pressures on employees (and leaders) and introduces flux into people’s work environment, something which shifts work processes and causes negative stress for most people. It shows up in morale, turnover, productivity, and quality of work. We introduce insights and methods to increase clarity (even when there remain big unknowns), reduce strain and stress, and get better cooperation and performance from people working in a time or place of change and uncertainty. Have you ever been disappointed by a team member or employee who does not fulfill his or her potential or change counterproductive behavior even after several candid, one-on-one conversations? If yes, you are not alone because motivating others to make lasting changes in their behavior is tricky. In this session, we provide managers insights and tools on how to increase the likelihood that their input is heard and that their coaching inspires change. Learn the key duties of an effective team leader. · Gain awareness of the characteristics of highly effective teams. · Discuss strategies for dealing with typical team problems. · Understand how effective teamwork as a strategy can build trust, improve decision quality, enhance employee satisfaction and increase productivity. Free yourself to do the work your business needs you to do. Do more of the work you love. Work shorter hours and get more done. Yes, it’s possible (and it can be easier than you think). When they walk out of this potent workshop, participants will have a roadmap to get the right responsibilities off their plates and on their plates so that they can operate at their highest level of contribution. Don’t See A Management or Leadership Workshop Here That You’re Looking For? We Design and Deliver Custom Trainings.